I had a lot of fun this past week hosting Mom's Test Meal Mondays with Jaime from Mom's Test Kitchen. This is not my first time hosting this fabulous party with her (and hopefully not my last! ), but Jaime asked me to do a little something different this week... She asked me to post my features- my top 3 favorite recipes- from her link-up party! ;) Jaime has already spotlighted the recipes that were your all's favorites- CLICK HERE to see the top 3 most viewed recipes from Mom's Test Meal Monday #15. We got the red and white here, folks! :) And how yummy do these look?? 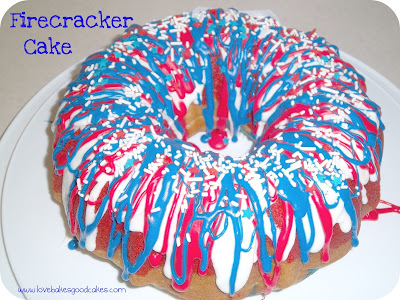 It is no secret that I love me some bundt cakes and how patriotically festive is this one? You seriously don't get too much more American than apple pie in my book. ;) And these little apple pies are too flipping adorable! If one of your recipes happens to be one of the ones that I featured above, then please be sure to grab Mom's Test Kitchen Feature button below! Thank you for the feature :) Enjoy your weekend! 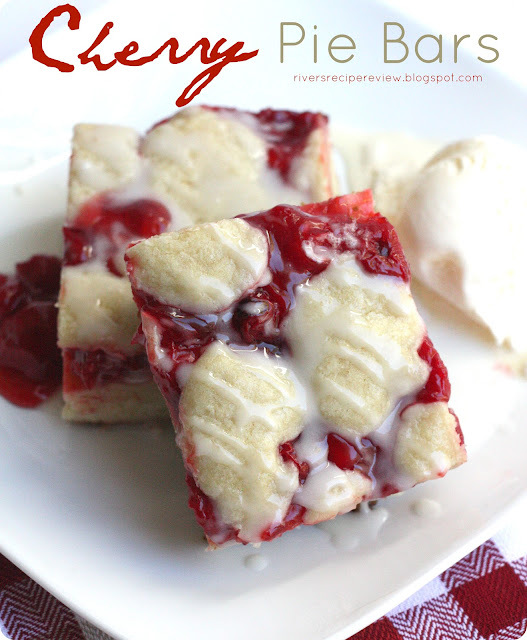 Hi new follower here coming over from the giveaway at This Gal Cooks. 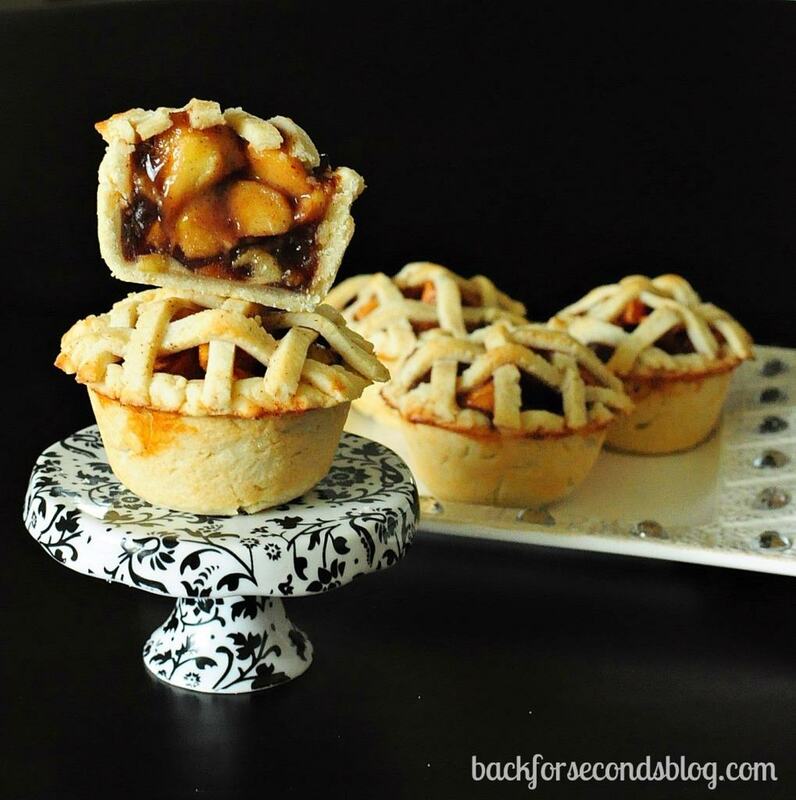 I had to pin those mini apple pies when I saw them on the Mom's Test Meal linky party as well, they look so yummy!